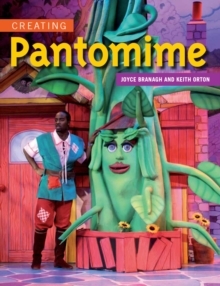 Pantomime is a much-loved national institution, but how is it created? What tools and processes are used? Working from purely a title, this practical book explains how a script and a design can develop together through the creative processes to culminate in the wonder and excitement of a unique production on opening night.